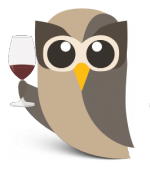 Incase you missed it last week, get caught up by reading Volume One of HootSuite’s Global Wine Tour. We began along the beautiful west coast of North America, stopping in at the Burrowing Owl and Robert Mondavi wineries, then continued across the equator to see the Latin American owls at the Concha Y Toro and Pulenta Estate vineyards. Leaving the west behind, the owls are flying east into the rising sun. Through France, Spain and along the breathtaking shores of Marlborough, New Zealand – the art of wine is connecting cultures across the globe. HootSuite owls are known to take chances. 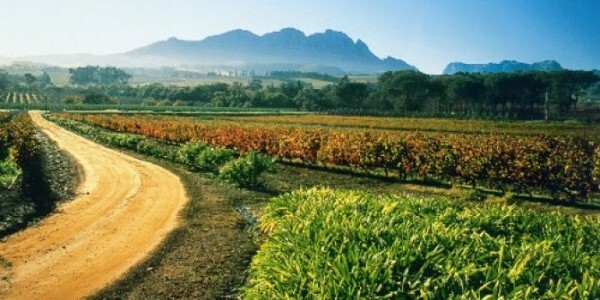 With a little bit of risk taking, the owls at Beyerskloof Winery created the Pinotage variety of wines that are famous today. At the heart of their vineyards is a story of collaboration, teamwork and mere coincidence. Not to mention some innovative and forward thinking, a commitment to agricultural empowerment and a pretty awesome dedication to social responsibility (see The Beyers FAITH Fund). HootSuite owls in the Southern Hemisphere have a unique way of doing things– and we love the spice. Soaring across the great Indian Ocean, it’s time to stop in down under and check up on our Kiwi somm-owl-iers! 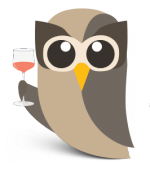 When it comes to the creative process, HootSuite owls do things different. Kim Crawford Wines focus their craft on the experience of each sip, imagining a group of Kiwis drinking a great beverage in even better company. Unafraid to ditch the cork and unoak the Chardonnay, Kim Crawford planted the tiny seeds that grew into big innovations. With a finger on the pulse, find Kim Crawford at all the hippest parties– from Hollywood to high fashion. 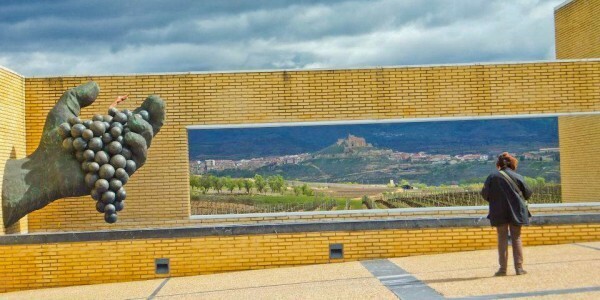 Landing in Spain, the village of Alberite in La Rioja province is home to the story of Pedro Vivanco Gonzalez– a modest winemaker in 1915, who devoted his life to winemaking. Four generations later, the Vivanco name creates some of the best wine in the La Rioja region. Our Spanish owls’ vibrant cultural history of winemaking and social tradition is reflected in amazing detail at the Vivanco Estate. G.H. Mumm has been crafting premium sparkling white wine since 1827, rarely venturing away from the tried, tested and true recipe that has made the variety famous across the globe. The official choice for Formula 1 winners to shower at the podium, G.H. 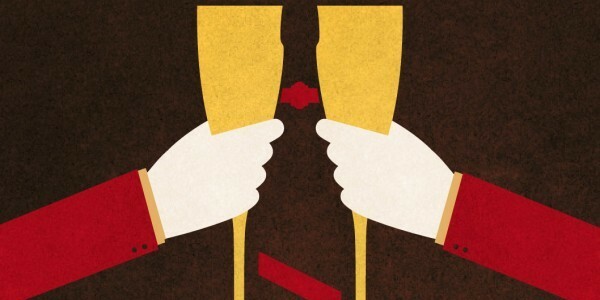 Mumm prides itself on the moment caught in each and every glass. 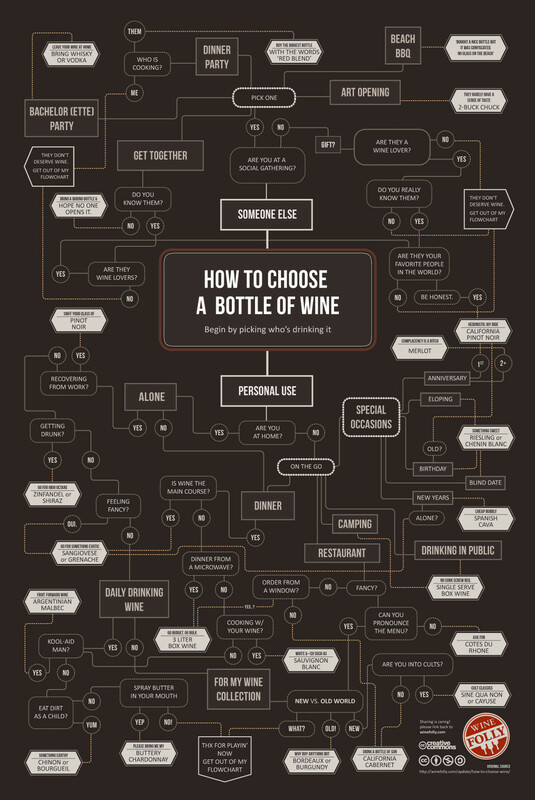 Whether it is choice, temperature, sabring, picking a glass or pairing your Champagne– G.H. Mumm brands the process of their product, using social to share tricks of the trade with it’s community. 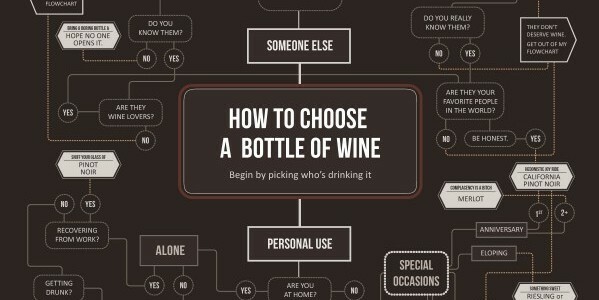 With that, we ask: what is your favorite wine?